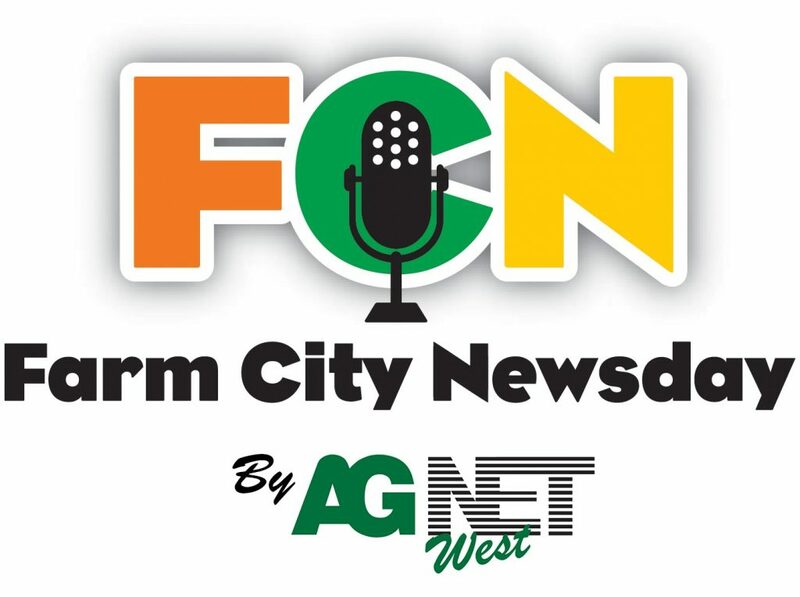 Get the latest agriculture news in today’s Farm City Newsday, hosted by Danielle Leal. 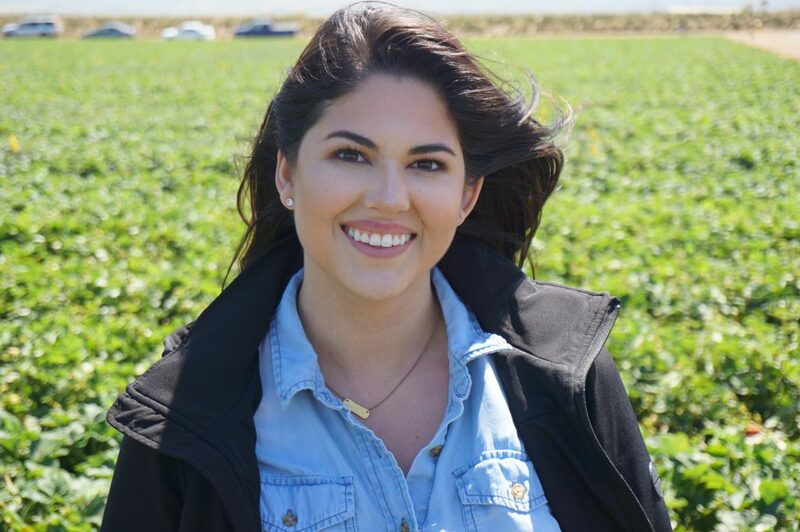 Today’s show is filled with stories covering more details on the nighttime regulation and the costs that come with it, California Farm Bureau’s roadshow making a pitstop in Sonoma County, how individual efforts in sustainable ag practices are collectively helping the overall almond industry and how E&J Gallo acquired several constellation wine brands for $1.7 billion. Tune in to the show for these news stories, recipes, features and more.